How to back up your games? The question as to how does one backup their video games is what we specialise in! Backing up is a rather quick and painless way, but in order to play the games, it’s a completely different story. Backing up games is a matter of having the correct software package and some spare storage media (HDD, dvd discs, blu-ray discs). All you have to do in most cases, is just insert the game disc into your computer and then just use the software package and back the game up, it’s as simple as that. 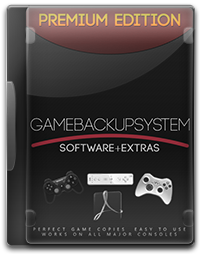 GameBackupSystem is great for this exact purpose because it’s easy to use and it’s cross platform! Meaning it works on Linux, Windows and Mac. Sometimes you will need extra hardware though and no game backup software will help you with this. This especially applies to Xbox and Wii games. If you want to back them up, you will have to buy special DVD drives of very specific make and model. This is due to the fact that these DVD drives are the only things on the market which are able to read the discs of the consoles. There are other methods though, how to backup your games WITHOUT having the additional hardware and these methods are safer as well. They are outlined in GameBackupSystem. Game Backup System with user manuals and a ton of extras! 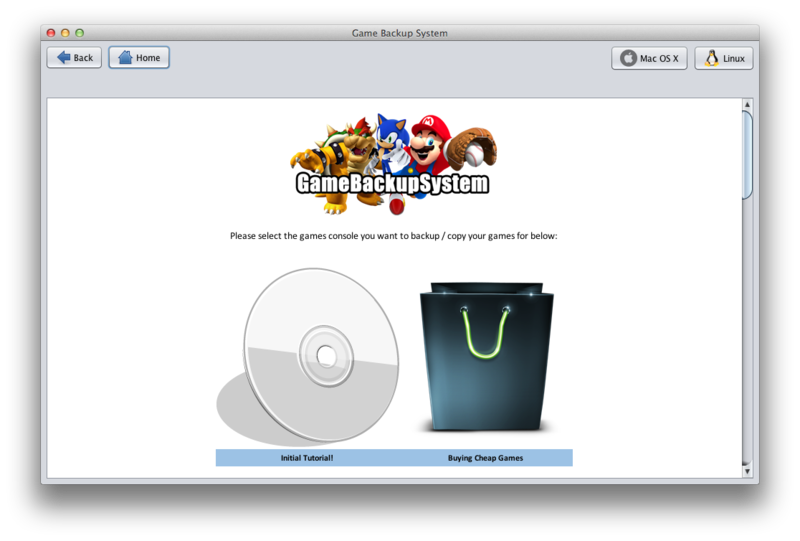 Playing your game backups is a more difficult task, which GameBackupSystem (and neither does any other such software) deal with. You NEED to modify your console in order to play games. 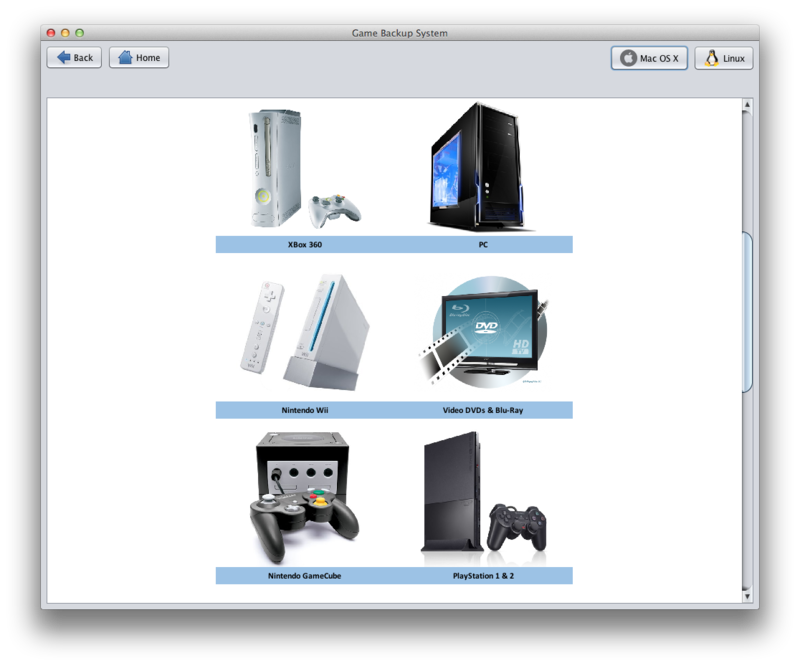 There are SOME ways, which no other software will provide you with, and they are outlined in the GameBackupSystem manuals. The two new-gen consoles we wrote about so much have seen a lot of movement in game backups so far. Our team has done a lot of analysis on the two consoles and we are working really hard to be the first and the only ones who will provide users with the ability to back-up their games. While our competition is staying in the same place, we strive to provide you with good quality software and guides on how to backup your games on all of the platforms and all of the consoles!